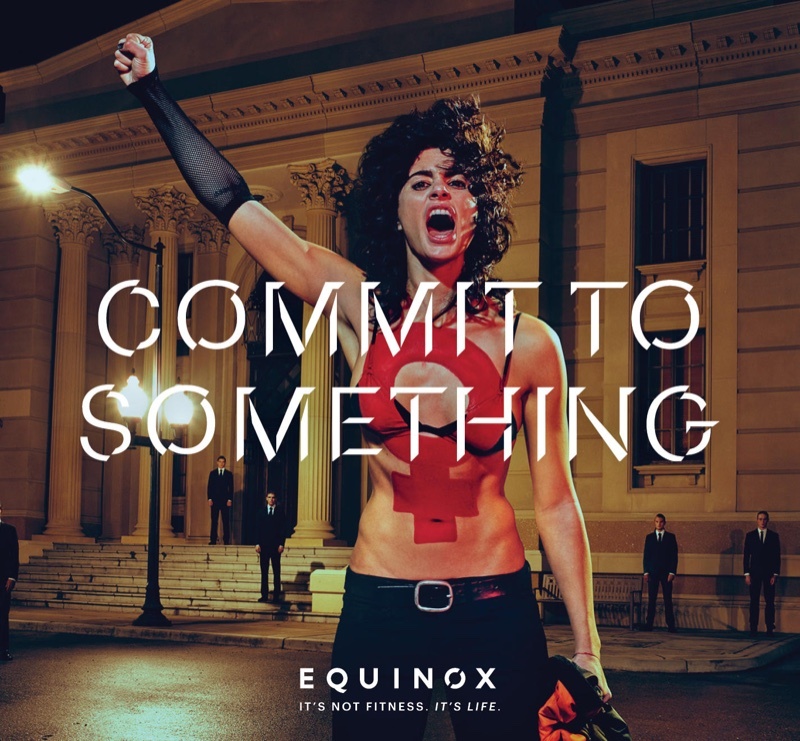 Equinox, the New York based gym and wellness company is back with its 2016 ad campaign from the Portland based advertising agency Wieden+Kennedy. 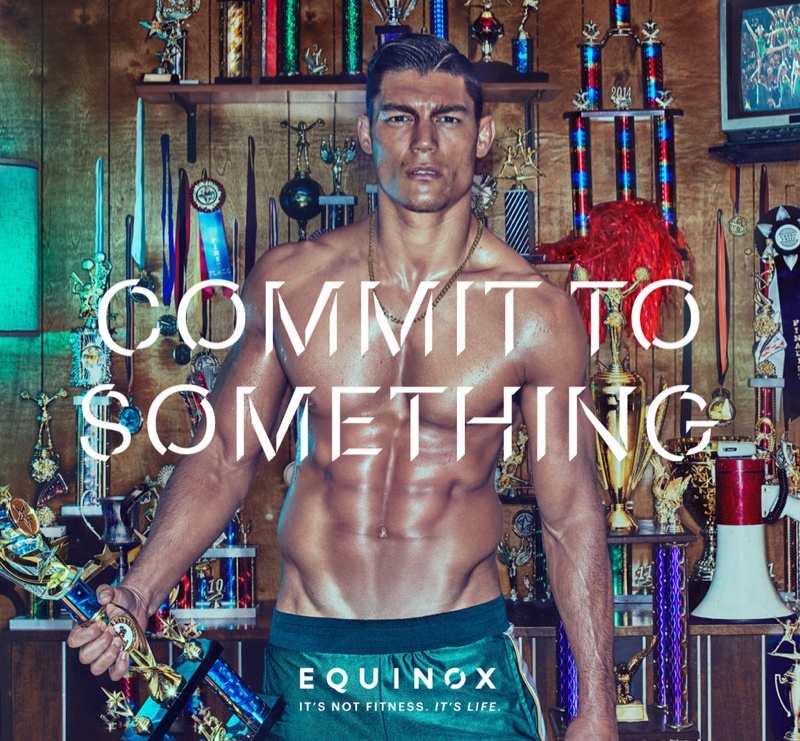 The shoots are courtesy of photographer Steven Klein. 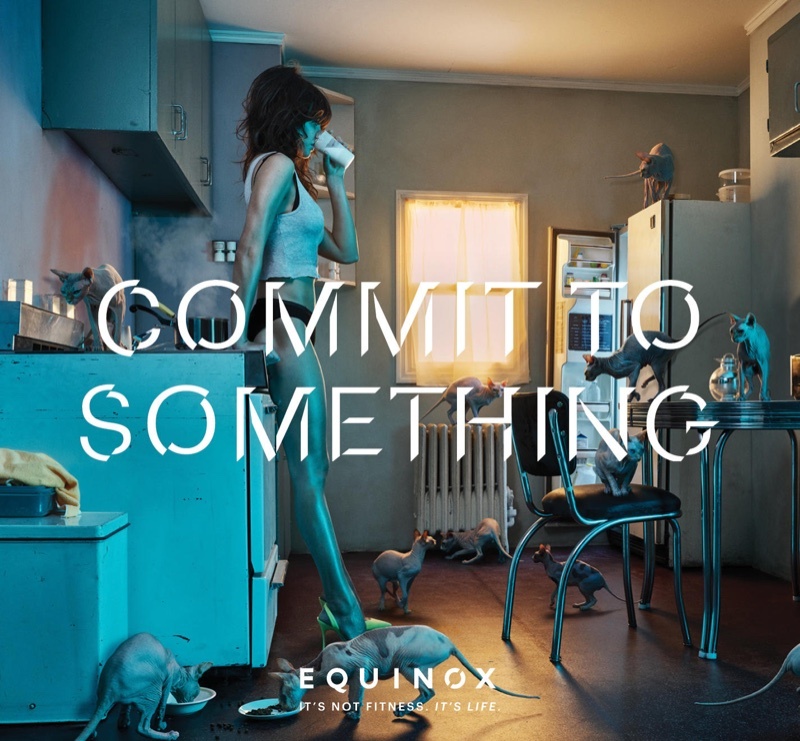 The theme this year revolves around socially responsible causes, with the tagline for the images as ‘Commit to Something’. 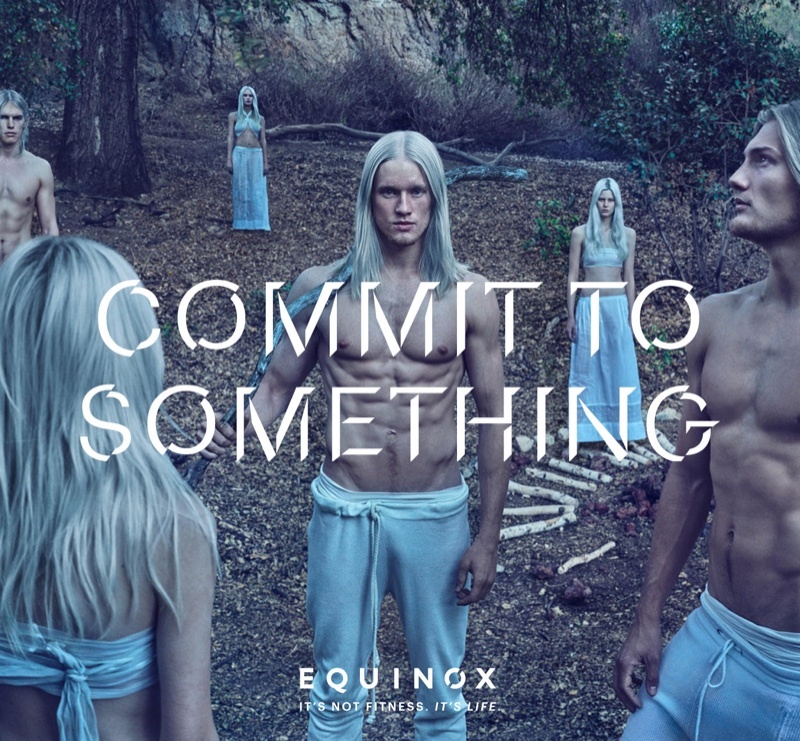 Over the years, Equinox has evolved its advertising campaign to attract its clientelle better. The earlier versions of the ad campaign by the fashion photographer Terry Richardson were criticized as being too sexualized. 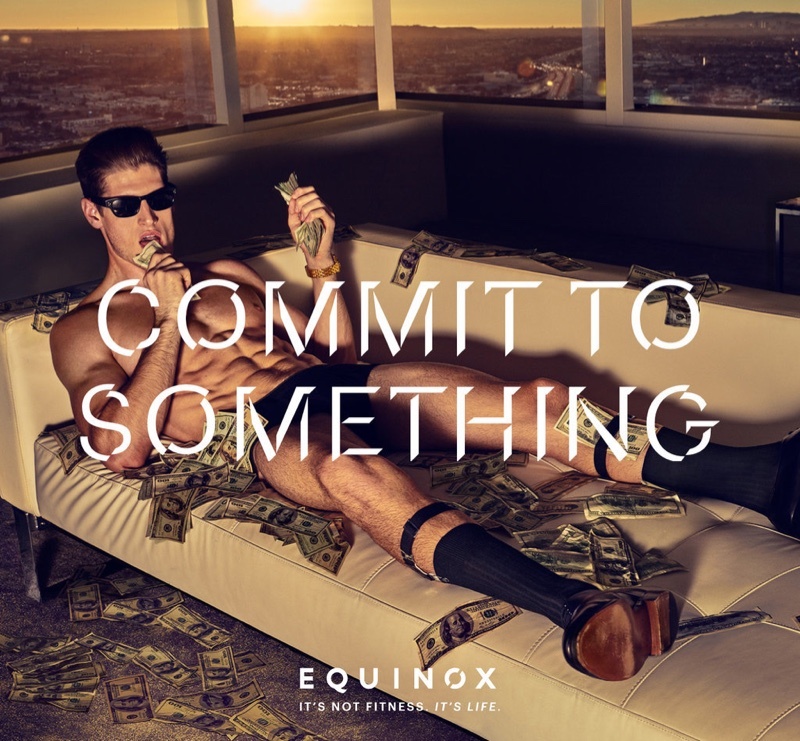 Equinox has moved away from hyper-sexualized images in the last couple of years and is continuing that trend in 2016 as well.